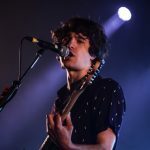 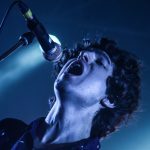 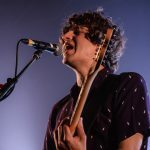 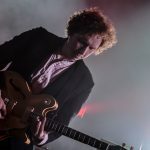 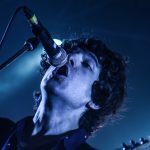 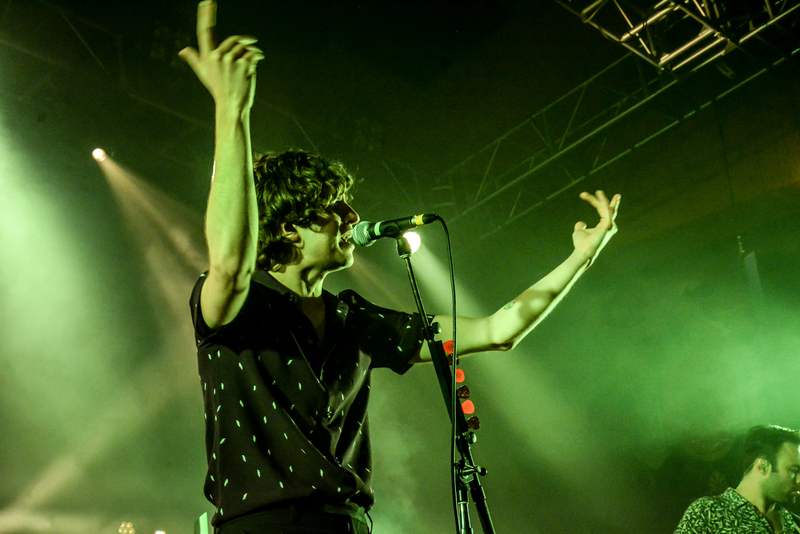 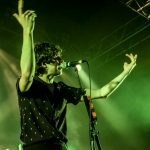 The Kooks celebrate their decade long career embarking on a UK tour stopping off at Liverpool Olympia, Getintothis’ Georgia Flynn is there for a special photo review. 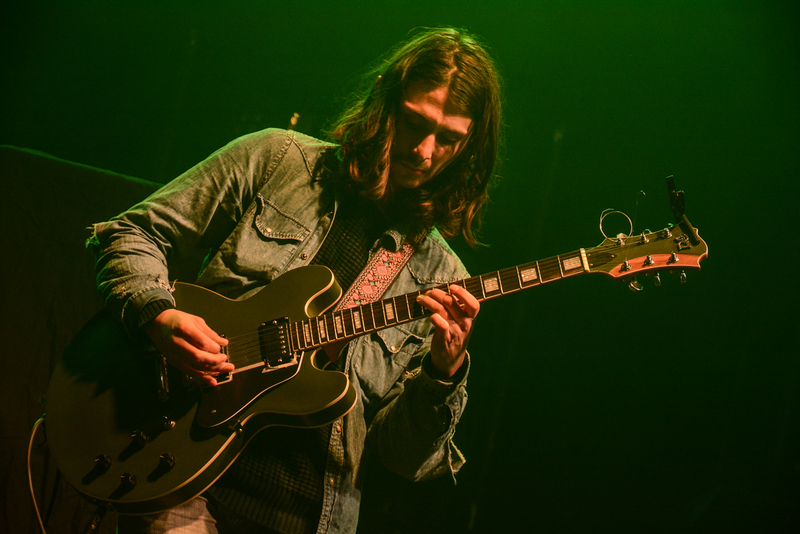 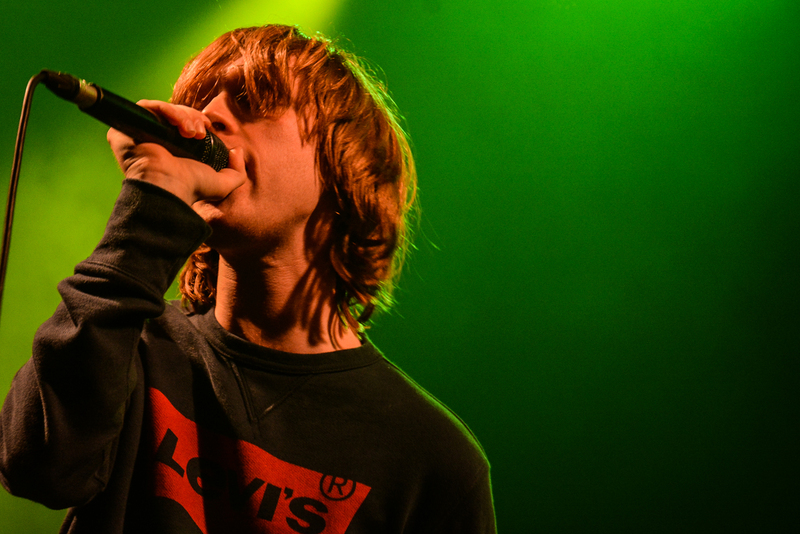 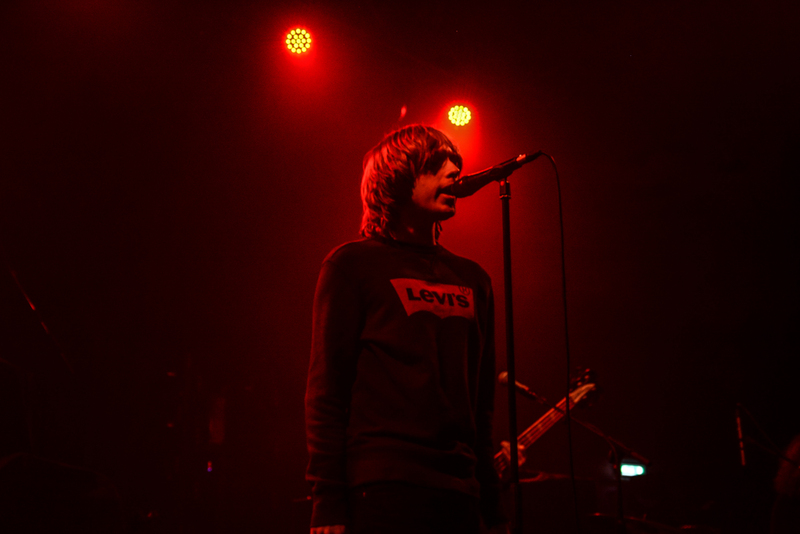 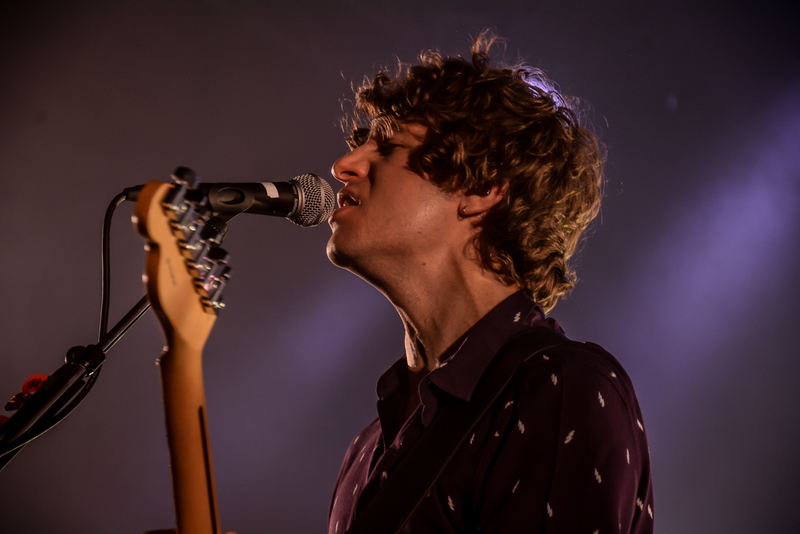 Following the previous dates supported by Liverpool’s Clean Cut Kid, tonight opens with GIT Award nominee The Vryll Society who kick things off perfectly for The Kooks‘ sold out show at Liverpool Olympia. 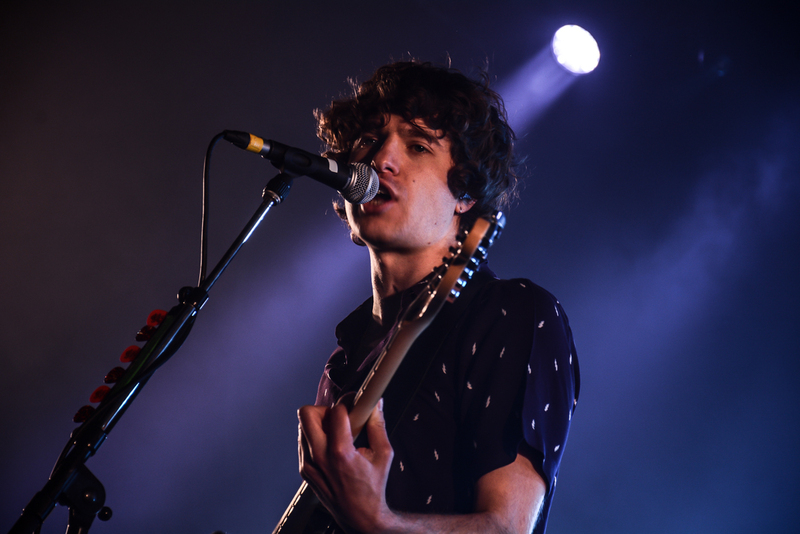 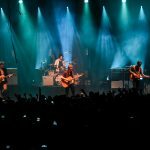 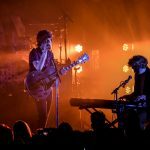 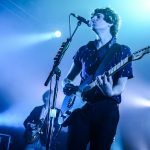 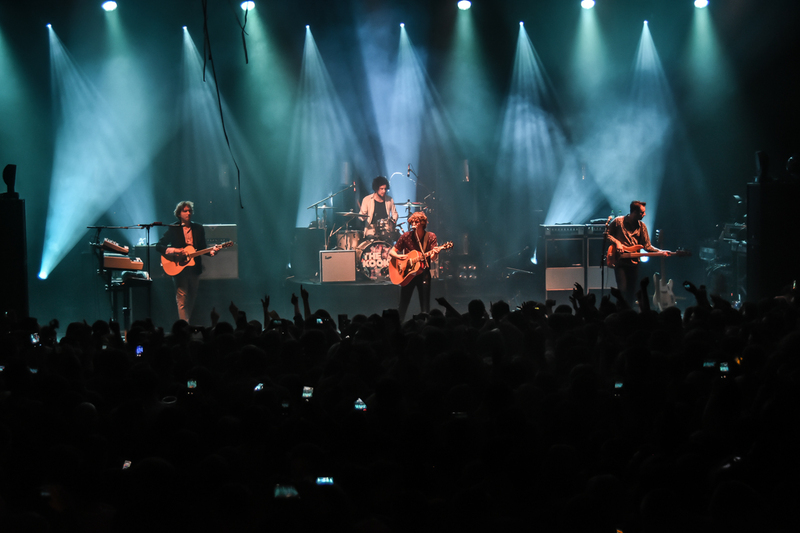 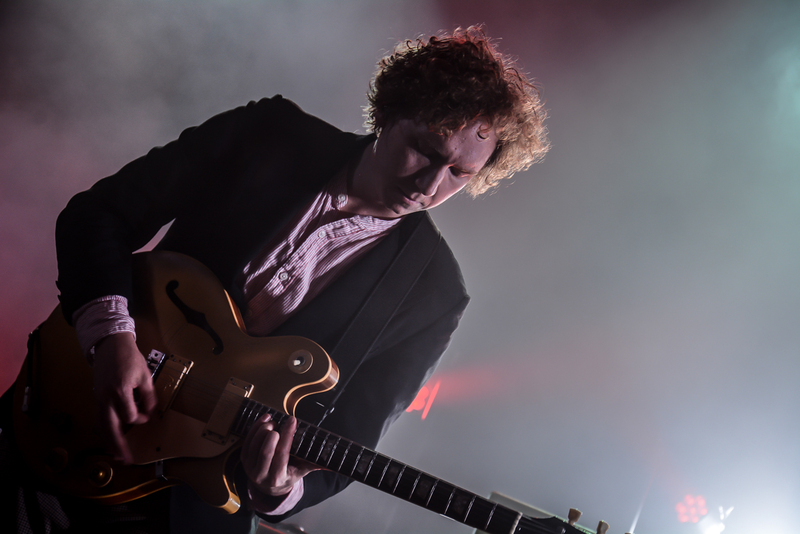 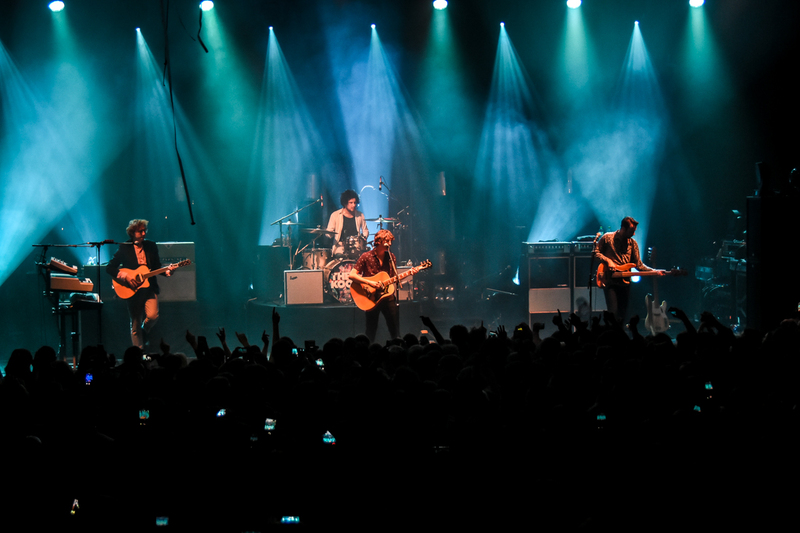 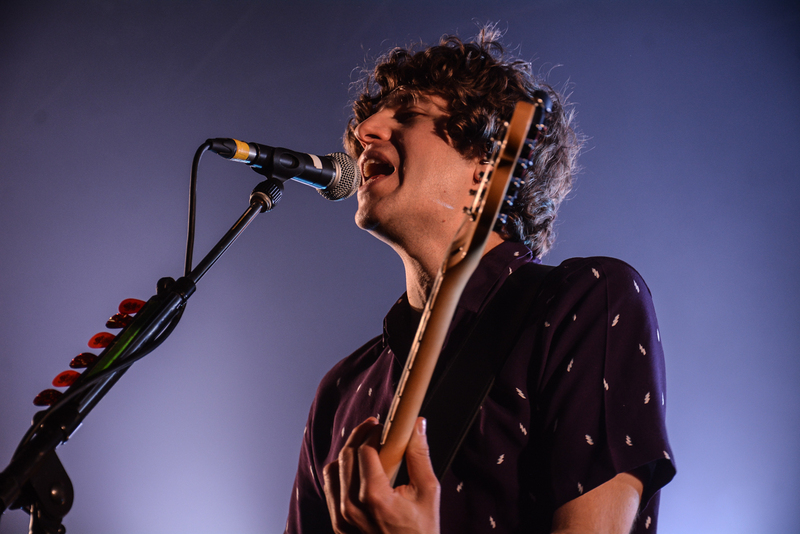 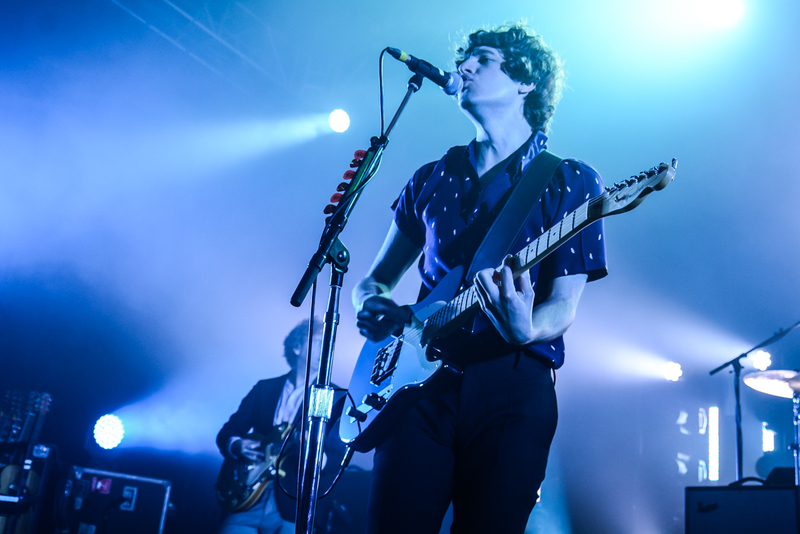 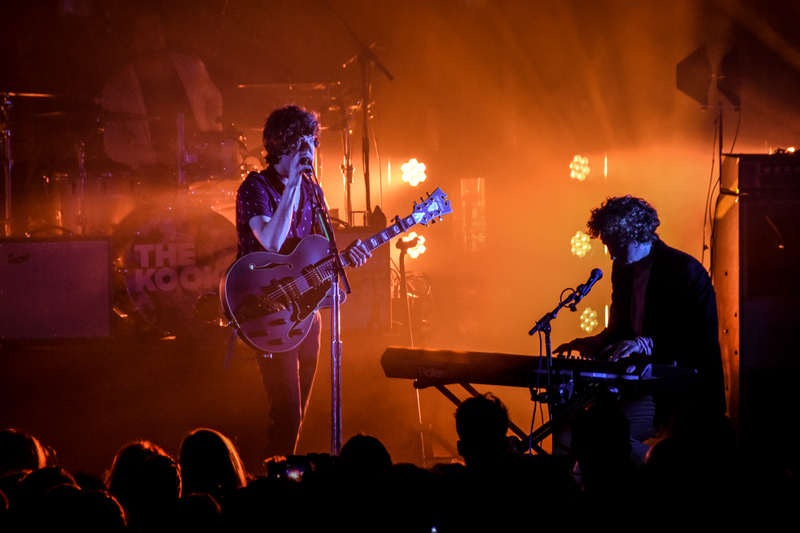 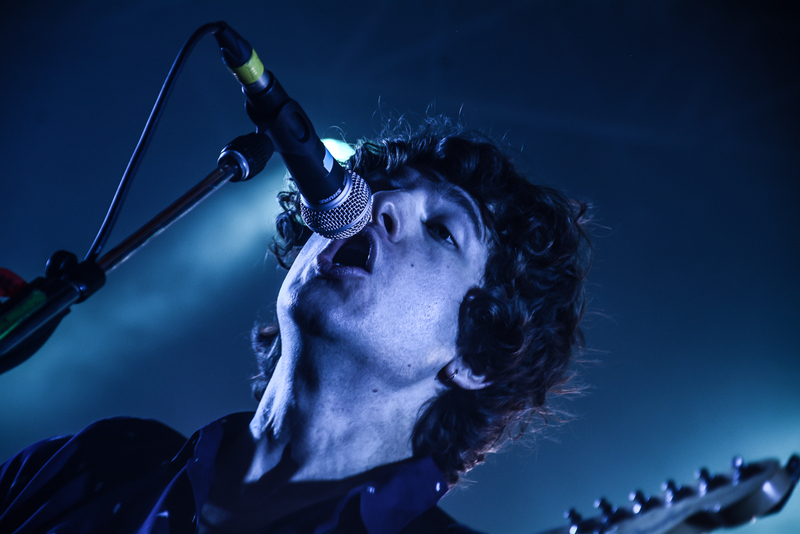 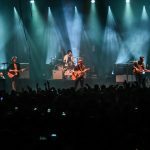 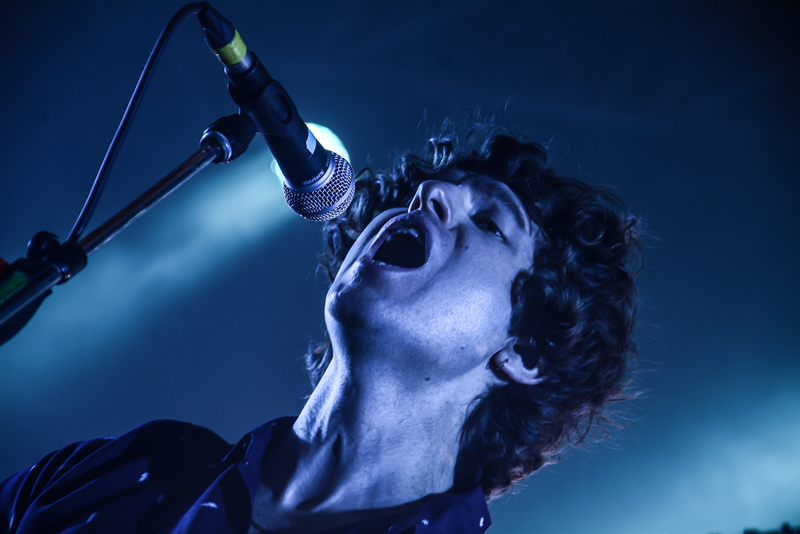 From the get go, The Kooks had the audience in the palm of their hands with an electric atmosphere. 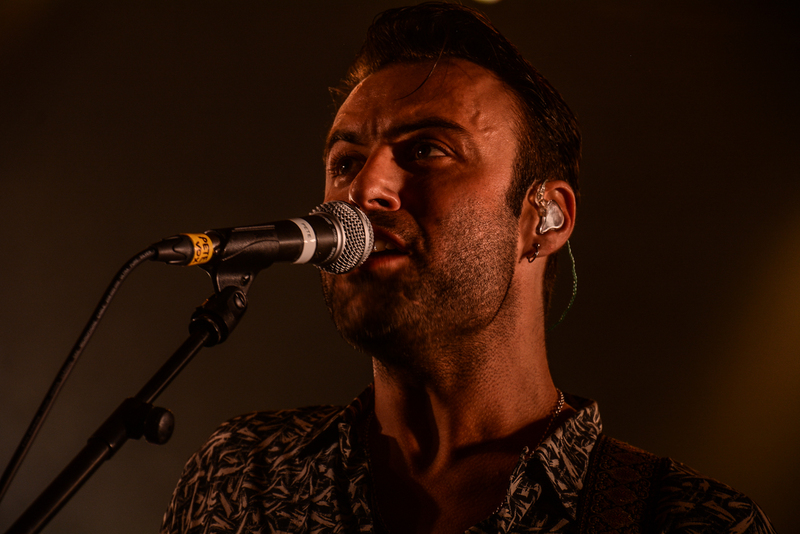 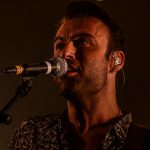 Playing a selection of their highly anticipated new songs such as Be Who You Are to classics such as Seaside and Naive the band offered a selection to suit all levels of fans getting everyone jumping. 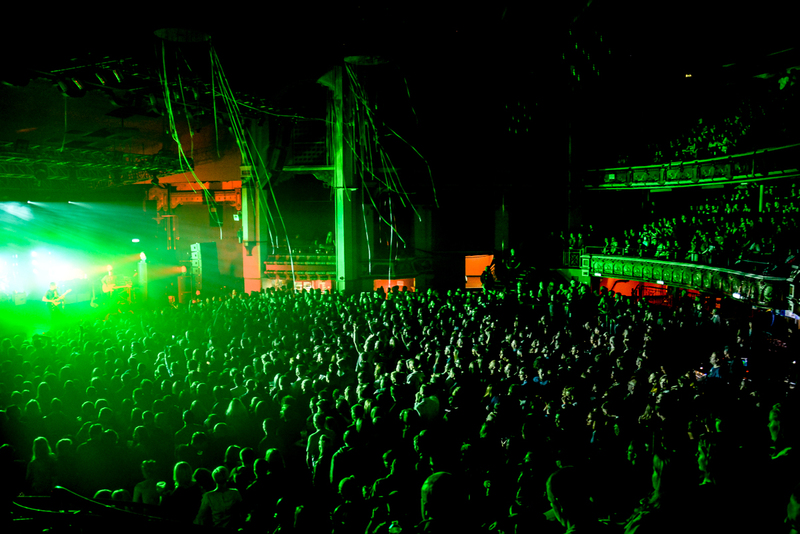 Photographers always look to absorb themselves in venues and atmospheres, pumping it into the pictures they catch. 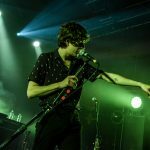 Tonight was a photographer’s dream, a magical night where you’re given a great venue, phenomenal band and an incredible light show. 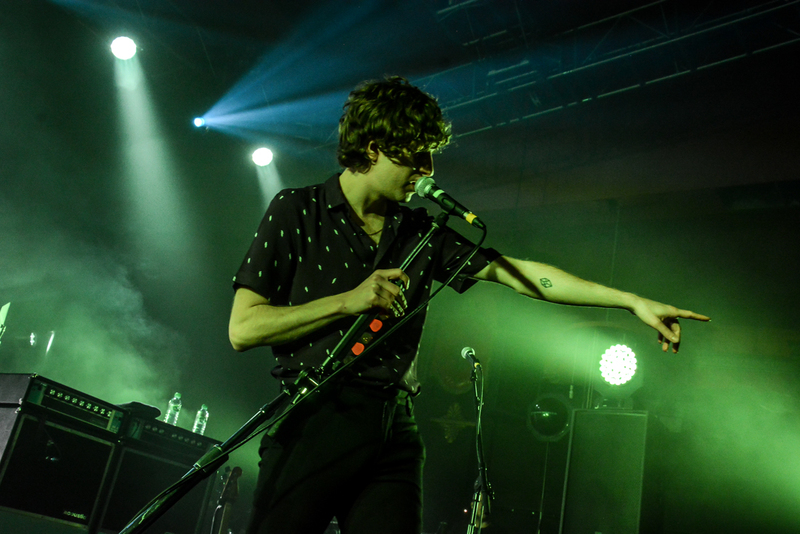 Relive the night through our extensive photo gallery. 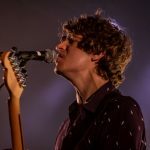 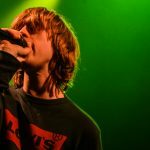 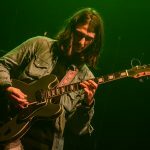 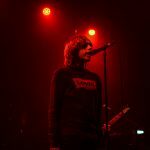 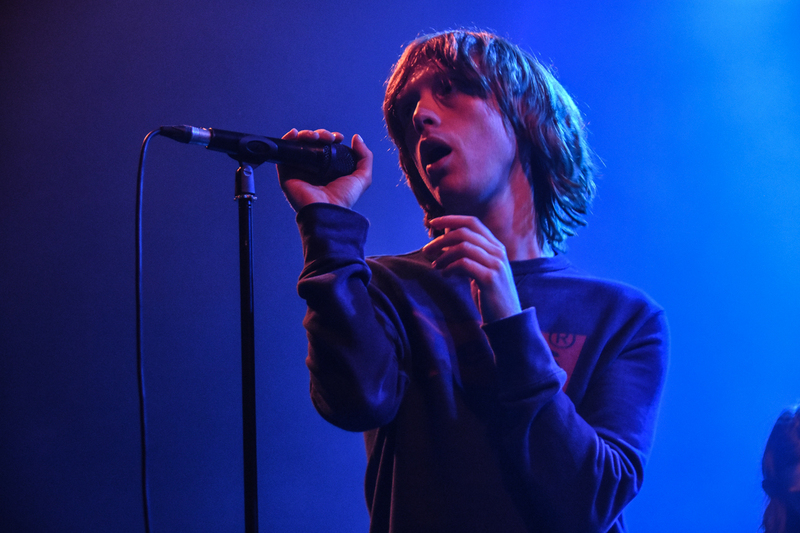 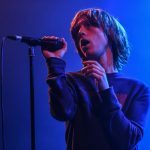 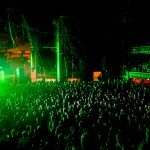 Photos by Getintothis’ Georgia Flynn.